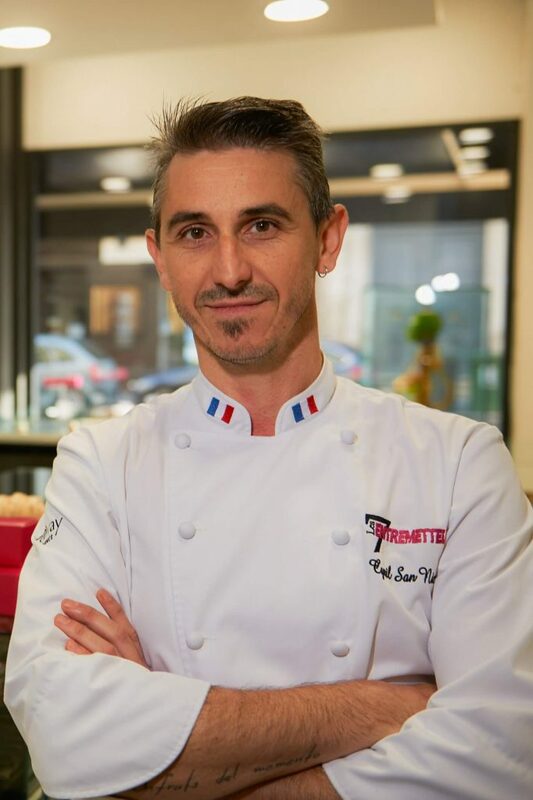 Cyril San Nicolas, passionate Pastry Chef for more than 20 years. “During summer 2016, my wish was to remastered a traditional product of my region in order to surprize my clients. This was the born of the Cream’lé®, and customers appreciated it. That is why I decided to get involve in a new project.